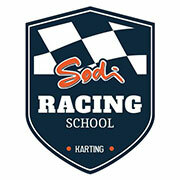 Created in 1999 by SODIKART, the equipment brand BOX’S is developing extremely fast. 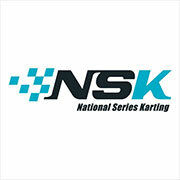 Dedicated exclusively to the karting market, the suits, gloves, shoes, helmets etc. 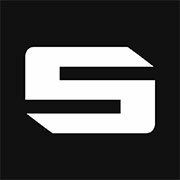 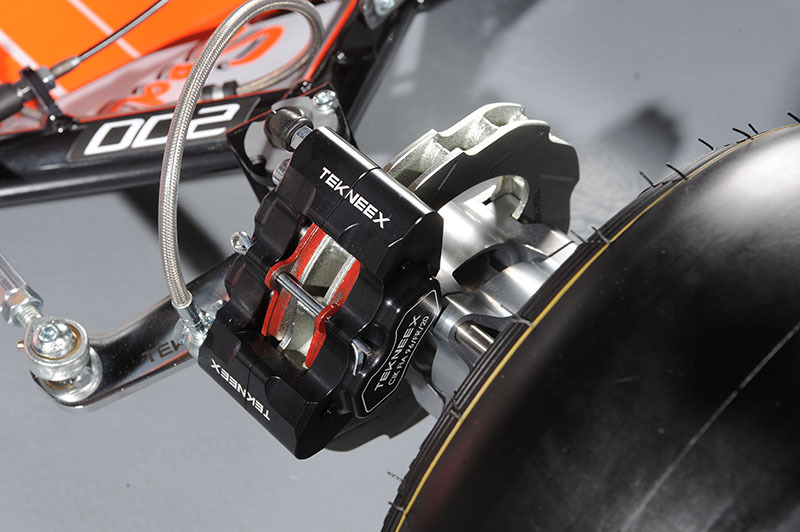 and other BOX’S equipment have been specially designed in collaboration with the official SODI Racing Team drivers benefiting from the recommendations of the most demanding drivers. 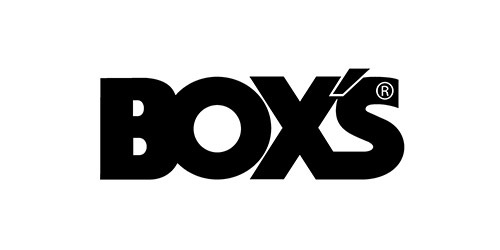 Designed to offer excellent value for money, BOX’S regularly expands its product range and meets more and more enthusiasts on tracks over the world. 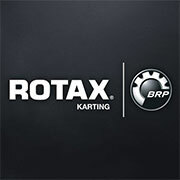 BOX’S offers a product range dedicated to the rental and racing market. 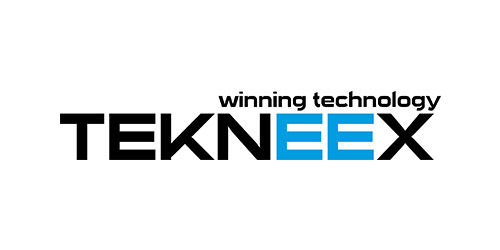 TEKNEEX offer a full «high technology» range of accessories and parts exclusively dedicated to Karting. 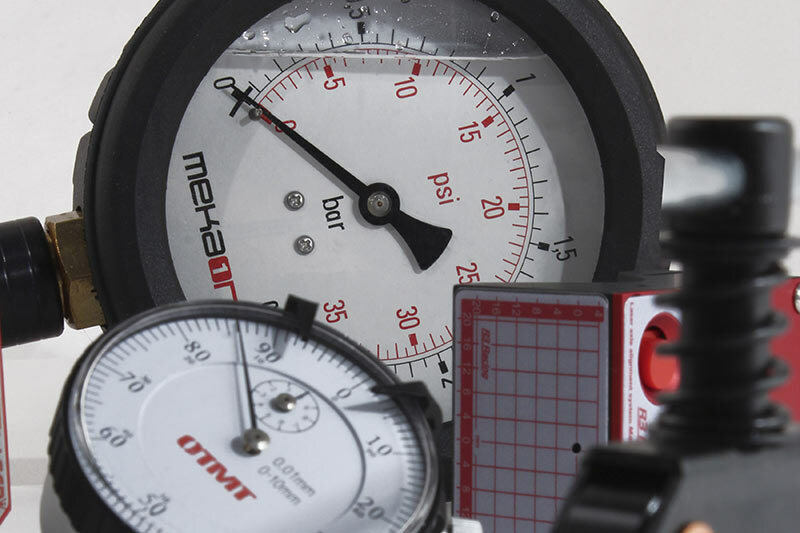 The MEKAONE brand was created to facilitate the practice of karting by offering a selection of accessories, parts and tools allowing every driver to have a good technical product level at the lowest price. 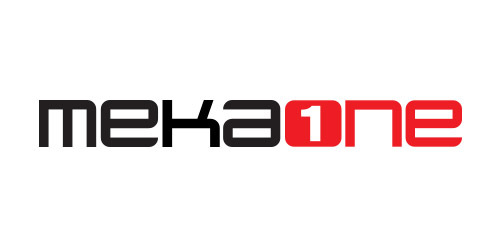 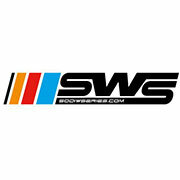 MEKAONE karting products are unavoidable, smart & economic.